Showing recent results 271 - 285 of 4358 products found. The clamp on the device is simply placed around a live wire. 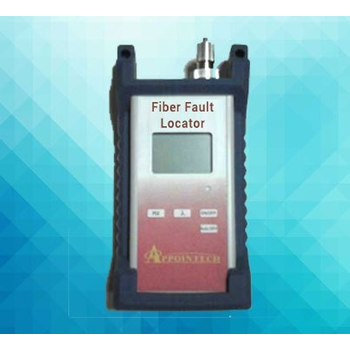 This allows one to measure the current on a wire without interrupting the operation of the electrical appliance. 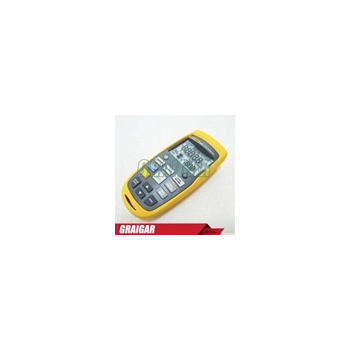 A clamp meter uses digital technology to bring instantaneous readings. To be supplied with the right meter, simply furnish the following details in your order: Model Number, Description of the Meter. Accuracy Class. Voltage Input (110 Volts from PT, 240 Volts line to neutral or 415 Volts Line to Line). PT Ratio specifies the High Voltage Primary first ( 33 kV.110V). Current input (5Amps or 1 Amp secondary ) CT ratio (e.g. 100/5 Amps. etc.). Aux. Supply : 50/60 Hz (240VAC of 110/VAC). Dimension : 96 x 96mm or 48 x 96 mm or 144 x 144 mm. Model 11022/11025 - MEL Systems and Services Ltd. The Chroma 11022 and 11025 LCR Meters are passive component testers that give you the most cost effective alternative equivalent to other high priced meters. They are designed for the demanding applications of production test, incoming inspection, component design and evaluation. Programmable test signal level settings are from 10mV to 1V in steps of 10mV, and the VM/IM signal level monitor functions allow you to evaluate your devices at the level you specify. Ten test frequencies of 50Hz, 60Hz, 100Hz, 120Hz, 1kHz, 10kHz, 20kHz, 40kHz, 50kHz, and 100kHz, can be used to evaluate passive components and transformers/ LF coils. Model 11050 Series - MEL Systems and Services Ltd. 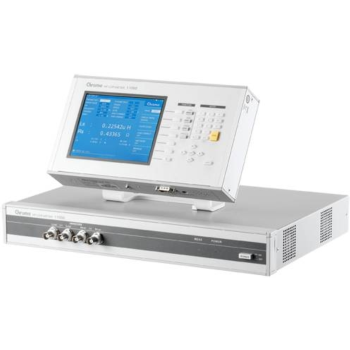 The Chroma 11050 series HF LCR Meter is a precision test instrument designed to accurately measure and evaluate passive components at high speeds. Its measurement capabilities cover the primary and secondary parameters required for testing the inductance, capacitance, resistance, quality factor and loss factor of passive components. 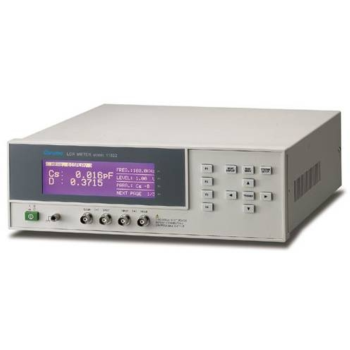 The HF LCR Meter has a broad testing frequency range from 75kHz~30MHz/1kHz~10MHz/60Hz~5MHz suitable for analyzing the components’ characteristics under different frequencies. Its 0.1% basic measurement accuracy provides stable and highly reliable results. A fast 7ms measurement speed effectively increases productivity when working in an automated environment. Quality monitoring with turbidity measurement is used in the drinking water and wastewater preparation, but also in many industrial processes as well as in the goods receiving areas of many industries: E.g. turbidity measurement in gasoline for motor development or cell cultures in biotechnology. Turbidity offers unknown opportunities. 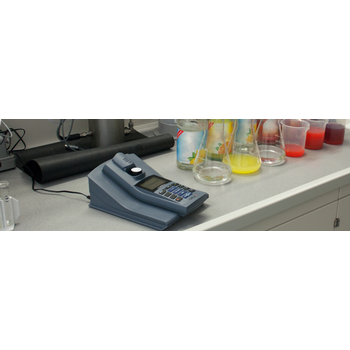 Due to a LabStation, the portable meters b Turb® 430 are fully functioning benchtop meters. In addition to the standardization process, the application is a decisive factor for the selection: Particle size, number and coloration influence of the samples. The table indicates the best suitability, but not an absolute must. Colored samples with cell cultures yield very different values, depending on the lamp used, but can both be used in the internal quality control. 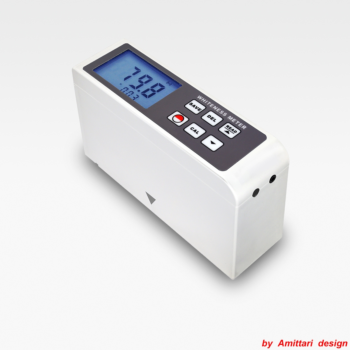 AMITTARI l Whiteness Meter is mainly used to directly measure the whiteness value of object or powder with flat surface. It can be widely used in whiteness measurement of textile printing and dyeing, paint, chemical building materials, paper board, plastic products, white cement, ceramics, enamel, talc powder, starch, flour, salt, detergent, cosmetics and other substances. 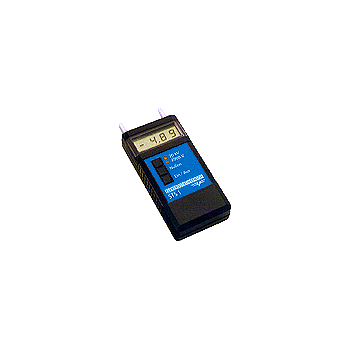 The instrument pass strict inspection and testing, conforms to the JJG 512-2002 Whiteness Meter Verification Regulation. Also conforms to GB3978、GB3979、GB7973、GB7974、ISO2470、GB8904.2、QB1840、GB2913、GB13025.2、GB1543、ISO2471、GB10339、GB5950、GB12911、GB2409 and other standards. T-9995 - Standard Instruments Co., LTD. 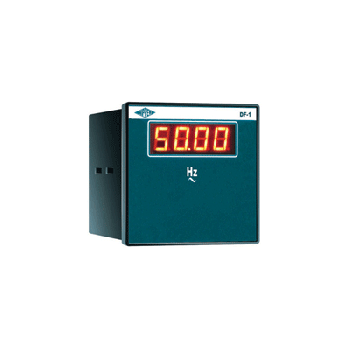 This digital meter offers RPM measurements for automotive engines of 1 to 12 cylinders. The device boasts fused current inputs and overload protection on all ranges. Coming with a selective knob and a backlight LCD display, you can carry out automotive testing effortlessly. An air flow meter, is a device that measures air flow, i.e. how much air is flowing through a tube. It does not measure the volume of the air passing through the tube, it measures the mass of air flowing through the device per unit time. 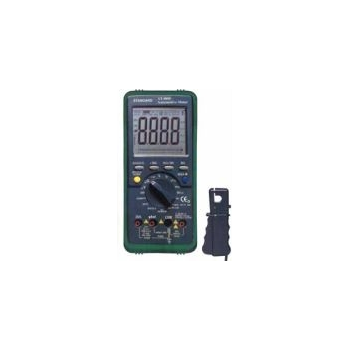 This is a high quality digital capacitance meter. Check the accuracy and status of capacitors up to 20mF, a very handy tool for virtually any technician. It features high accuracy (0.5%) and 9 selectable ranges. A zero adjustment knob is also provided to "zero" test lead capacitance. Includes test probe set and yellow rubber boot. ACA, DCA - Lutron Electronic Enterprise Co., Ltd.
provides safe, non-invasive measurements of up to 400KW, 400 Amps AC, and measures up to 600 Volts AC/DC utilizing the pair of standard test leads.The lightweight, portable, battery powered clamp meter measures the most common ACV, DCV, ACA & DCA needed to troubleshoot residential and small commercial electrical systems. 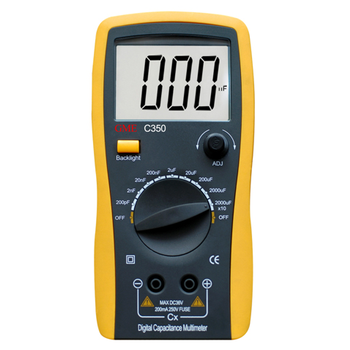 Voltcraft have created a vast range of Clamp meters, also known as clamp-on ammeter or tong testers for the safe measurement of alternating currents. An essential piece of kit for anybody working with flowing currents. With an ergonomic and robust build quality that can be used with only one hand, you do not need to look any further than Voltcraft. 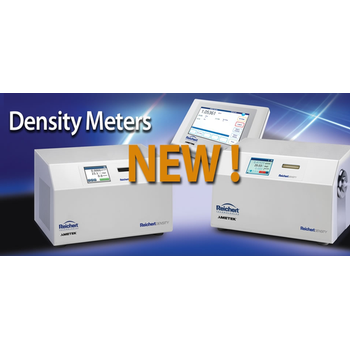 The new Density4 and Density5 density meters continue Reichert’s tradition of providing robust and reliable analytical instruments for the needs of many industries. These accurate instruments have the easiest measurement module exchange in the industry - giving you the best uptime in your industry. 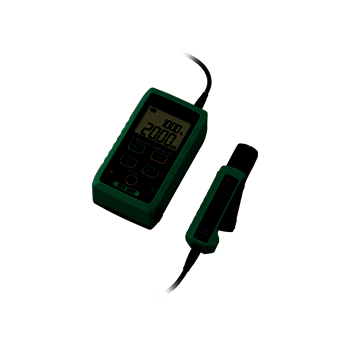 The electrostatic sensor STS 1 is a compact electrostatic meter with a digital display for measuring static charges in the range of positive and negative numbers easily and precisely. The wide range of measurement, the high accuracy, the reduced drift and a resolution of up to 1 V make the electrostatic sensor STS 1 an all-rounder for all fields of electrostatic measurements.